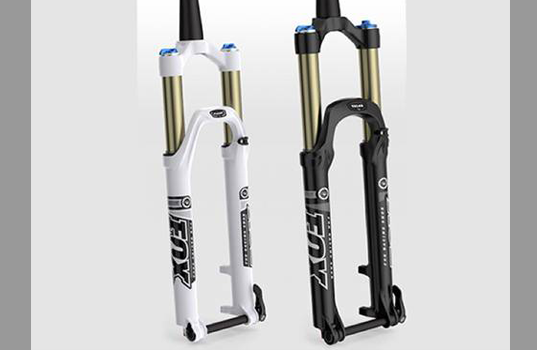 FOX has initiated a voluntary recall of certain model year 2013 32 and 34 Evolution Series forks manufactured between March 1, 2012 and November 30, 2012. Consumers should stop using the recalled product immediately unless otherwise instructed. The full details of the recall can be found in the following press release. Hazard: The fork damper cylinder / piston assembly in some of these units may separate andallow the fork to over-extend under certain circumstances, possibly causing the front wheel to detach from the bicycle while in use, creating a fall hazard. 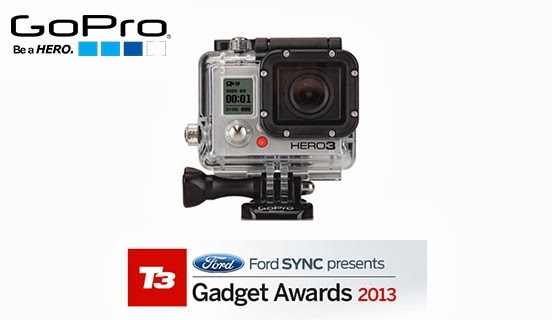 GoPro Hero3 Wins T3 Gadget Awards..... just as the Hero3+ arrives in the shop. 4K shooting skills from a camera the size of a matchbox with remote control and a dedicated app for directing multiple cameras. Spielberg would have killed for one of these in the seventies. GoPro is a company so laid back, it’s stoned to the mainframe of its Californian core. Set up by surfers selling shells from a shack to finance the very first wrist camera for surfers, the world of GoPro has now been adopted by professional broadcasters and every sport known to man.